Chris Watts pleaded guilty in the deaths of his wife and young daughters. The girlfriend of a Colorado man who pleaded guilty to killing his pregnant wife and two young daughters has spoken publicly about the affair for the first time. “He lied about everything,” Nichol Kessinger, 30, told The Denver Post. Chris Watts pleaded guilty last week to all charges against him in the August murders of his pregnant wife, Shanann Watts, 34, and their daughters Celeste, 3 and Bella, 4. One month before the killings, Chris Watts, 33, started dating Kessinger, she told the newspaper. They met through work in June, she said. Chris Watts told Kessinger he had two daughters and was going through a mutual divorce, which was almost finalized, Kessinger said. “I believed him,” she told the newspaper. (Weld County Sheriff) Christopher Watts is accused of killing his wife and two daughters in Colorado. Their physical relationship started in early July and the two saw each other up to five times a week, Kessinger told the Post, though she said she never met any of his family or friends. At the end of July, Chris Watts told her that his divorce was final, Kessinger said in the report, which was published online Thursday evening. (Town of Frederick, CO) Shanann Watts, 34, and her two daughters ages 3 and 4 were reported missing. In mid-August, Chris Watts spoke out to reporters, saying his wife and daughters disappeared without a trace. "My kids are my life," he told ABC Denver affiliate KMGH. "I mean, those smiles light up my life." 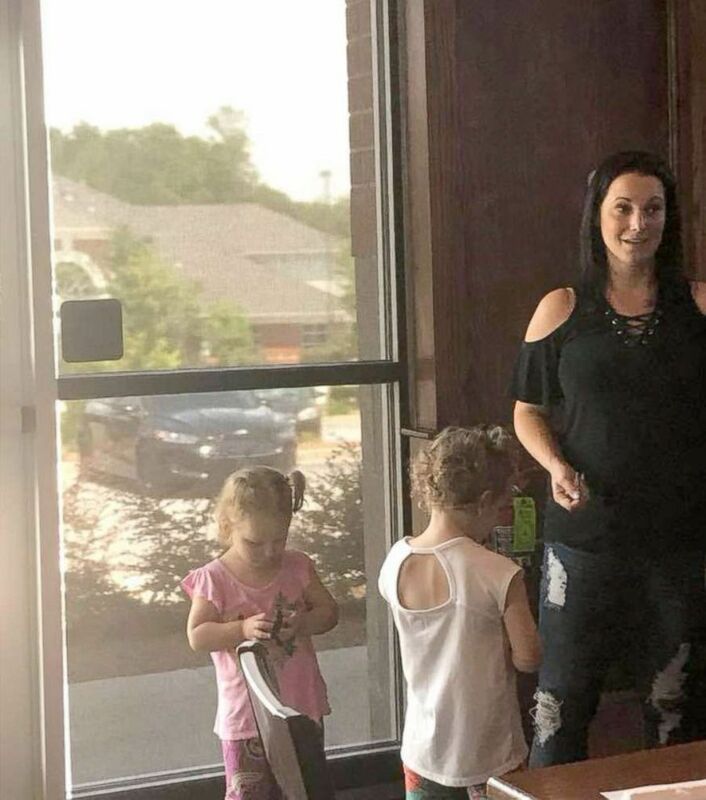 (Town of Frederick, CO) Shanann Watts, 34, and her two daughters ages 3 and 4 are missing in Frederick, Colo.
Chris Watts texted Kessinger that his wife took the girls to a play-date and never returned -- but he appeared nonchalant and emotionless, she told the newspaper. When the media started reporting on the missing persons' case, Kessinger said she was shocked to find out her boyfriend was still married with a wife who was 15 weeks pregnant. "I thought, 'If he was able to lie to me and hide something that big, what else was he lying about?’" she told the Post. Kessinger told the paper she peppered her boyfriend with questions but said he would try to change the subject. 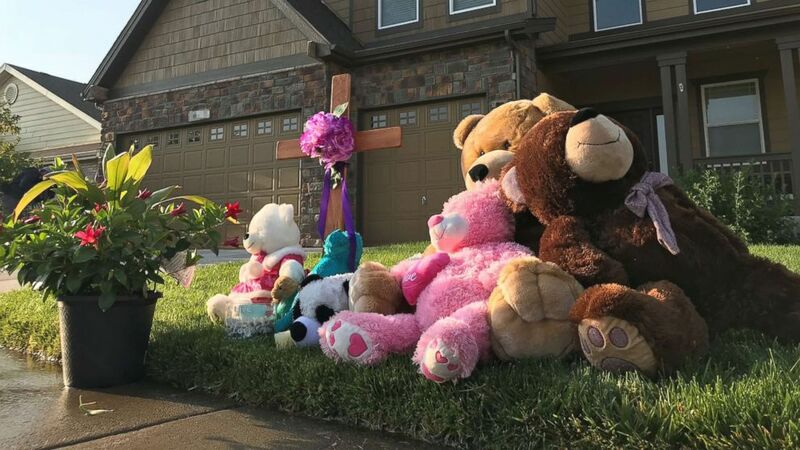 (ABC News) A memorial outside the home of Shanann Watts in Colorado. Kessinger said she ultimately called investigators about her relationship with Chris Watts. Within days of the disappearance, Chris Watts was arrested and the bodies of his wife and children were found. Kessinger told the newspaper that since his arrest, she has had no doubt that he committed the crimes. 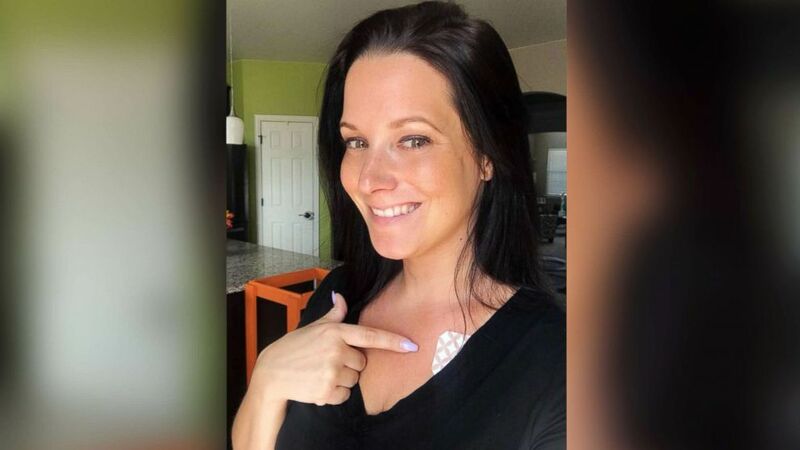 Chris Watts is set to be sentenced Monday after he pleaded guilty to all charges against him: five counts of murder in the first degree; three counts of tampering with a deceased human body; and one count of unlawful termination of pregnancy. In exchange for the guilty plea, prosecutors will not pursue the death penalty, the Weld County District Attorney's office said. The victims' family agreed to those terms, the district attorney's office added. Watts faces up to life in prison without the possibility of parole.